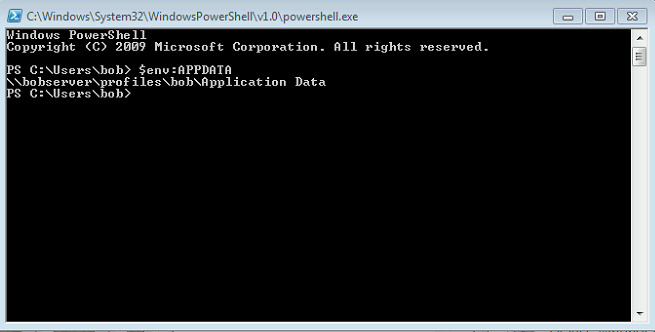 There are 2 ways to find the folder location of AppData on a PC, and to check appdata path. The first method uses the simple $env: command. This command has long been used by C# users to make multi platform software, in the case where your AppData or any other environmental variable may be living somewhere other than the normal factory set location.